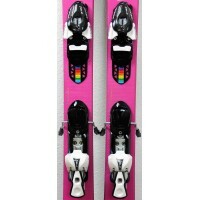 It is sold with the fasteners L7 or L9 of the mark SOLOMON, or RACE SL2 of the trade mark ATOMIC. 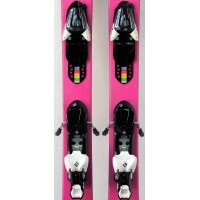 All three are easily adjustable for all sizes. 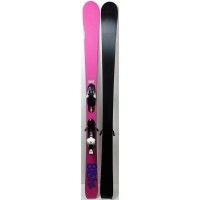 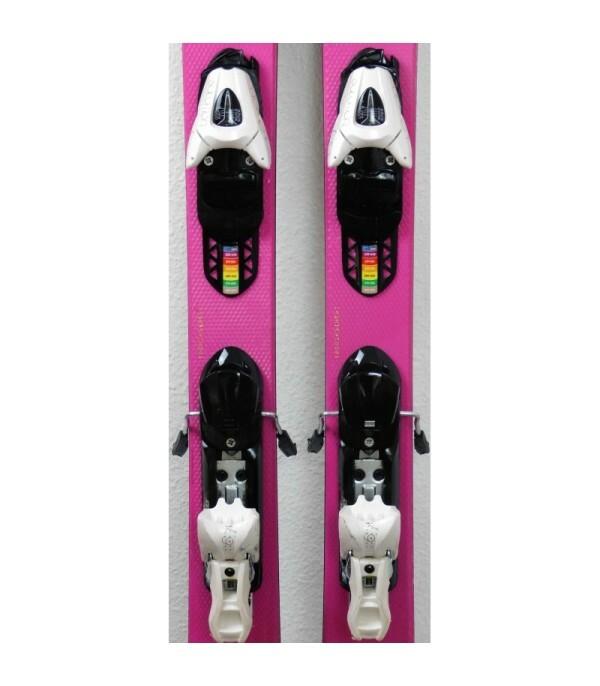 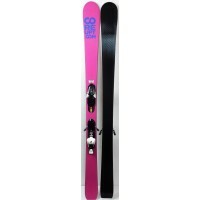 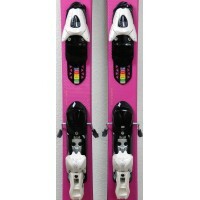 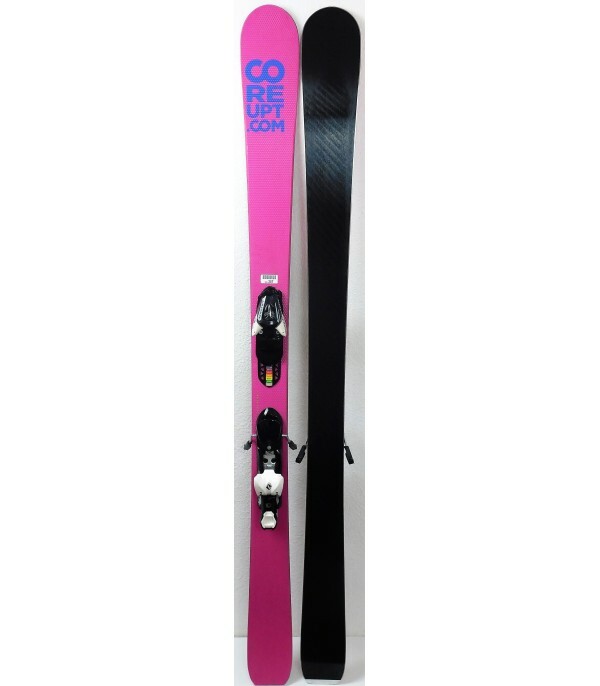 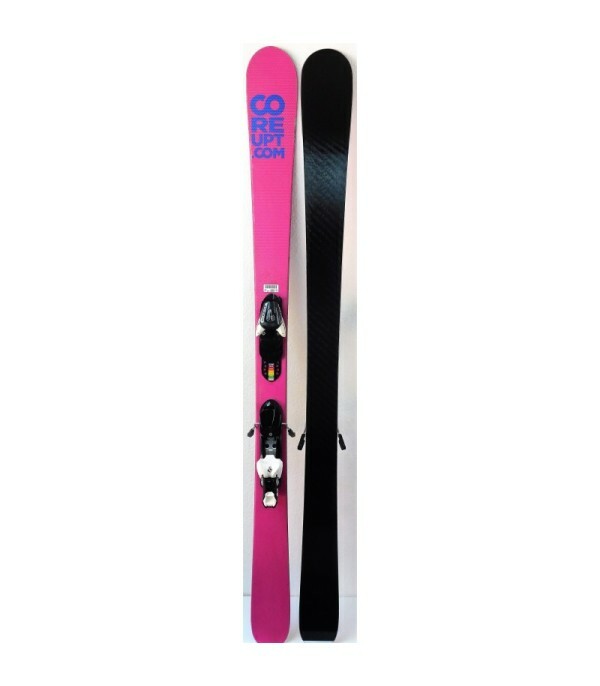 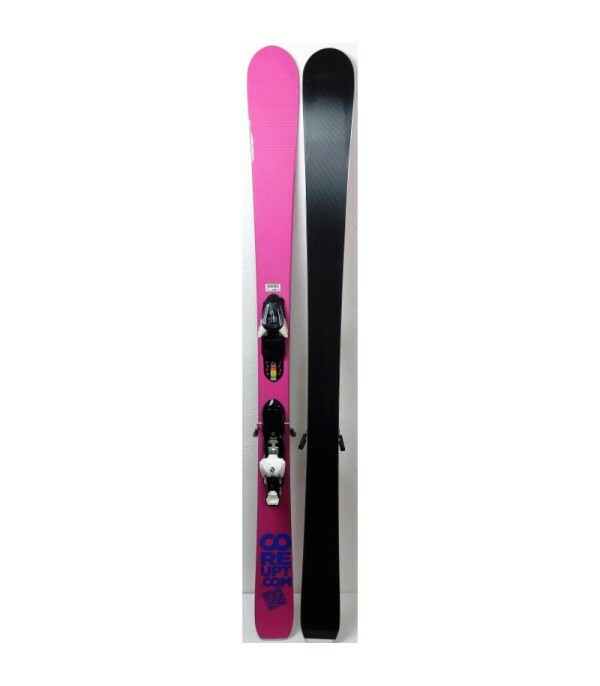 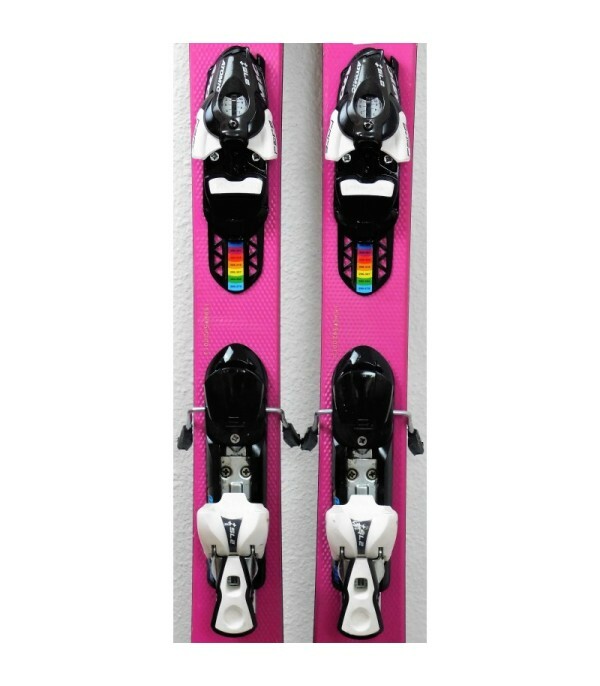 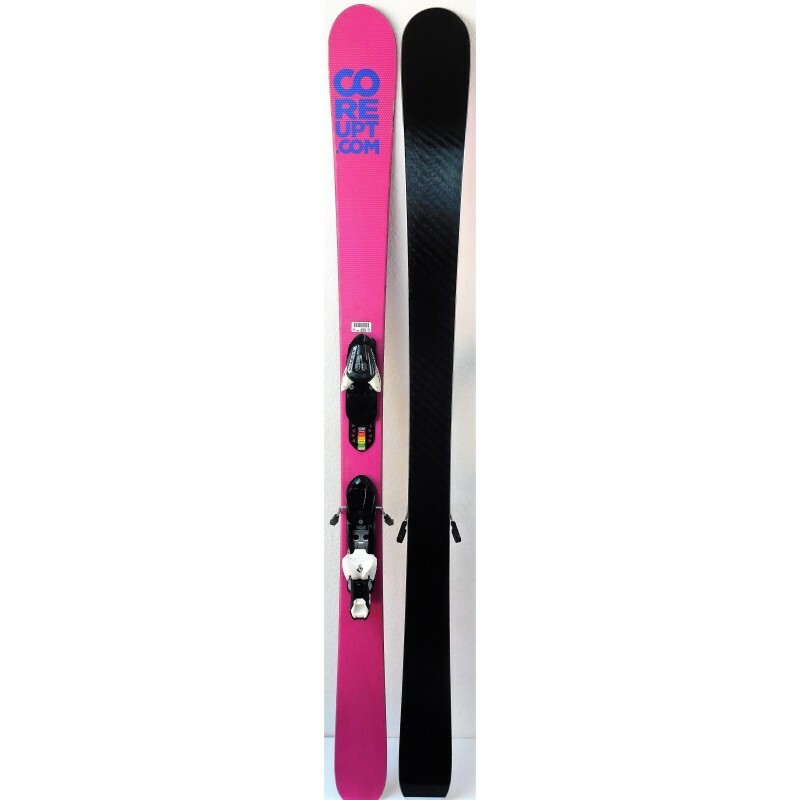 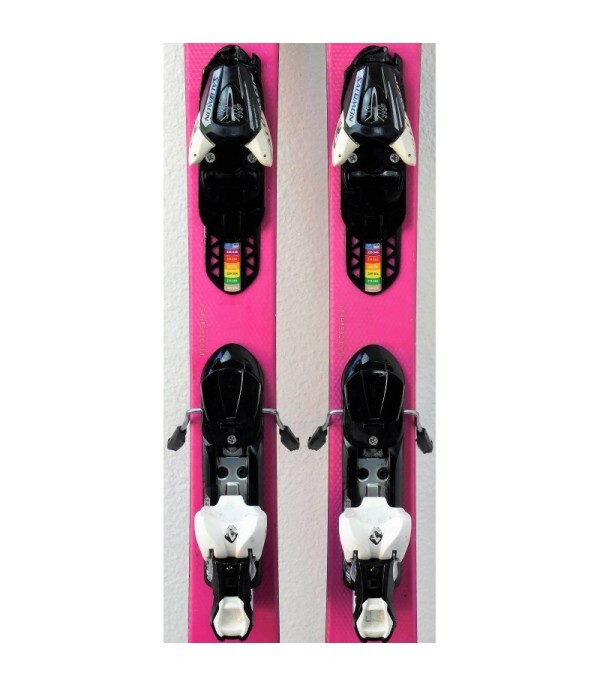 - Supplied with ski bindings the SALOMON L7 / SALOMON L9 / ATOMIC RACE SL2.